UPDATE - EA changed the coding in skintone files with their Get To Work update, you need to download the new versions if you have the latest patch (game version 1.5.139 or above)! Keeping old versions for those that don't update. Baby replacements unaffected, no need to redownload those. 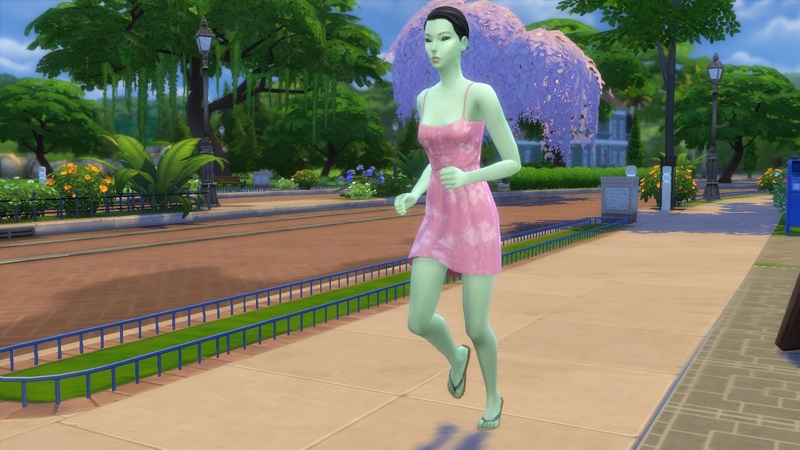 I was tired of the putrid green skins we get in the basegame, and in light of the return of true aliens in Get To Work, I created a skintone that's similar to the classic TS2 alien skin, with a little added saturation to make it blend in with the Pixar art style. Here to model it courtesy of La Fiesta Tech is the ever-graceful Stella Terrano! 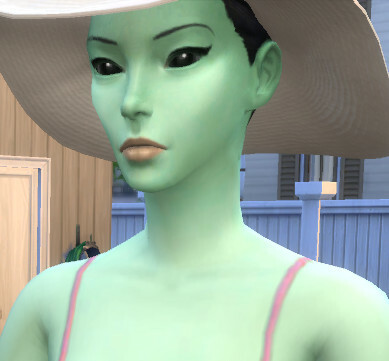 It was a little hard to get down, since the lighting in TS2 is a little weird, and the alien skintone varies between minty green and sage green, and TS2 has a much more washed-out palette compared to the Pixar goodness of TS4, so I tried to make it blend in with the new art style but still keep it the recognisable shade. It looks more accurate indoors and under shade, where the bloom cannot venture. 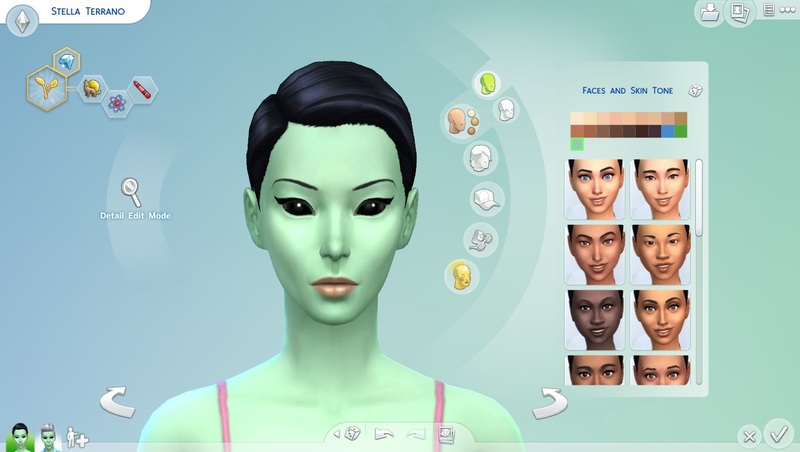 It's available both as a custom tone, for those that want to keep the ordinary green colour (thanks to Snaitf for discovering how to create custom skintones), and as a default replacement for the game's green skintone. In both cases it'll pull whatever textures you have installed, all it is is a new colour, not a new skin texture, and works for all age groups. 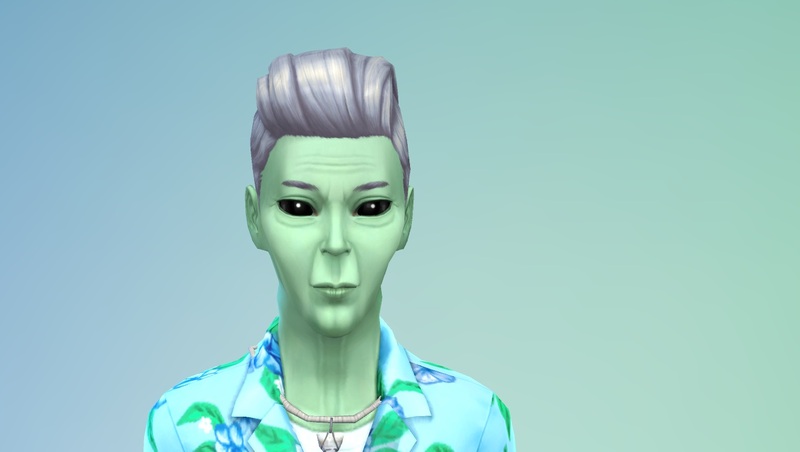 As an added bonus, I created a default replacement for the green baby skins so that they match the new colour; my alien sims were popping out vomit-coloured sprogs so I felt I had to correct it. The infants have pure black eyes and recoloured basegame outfits. 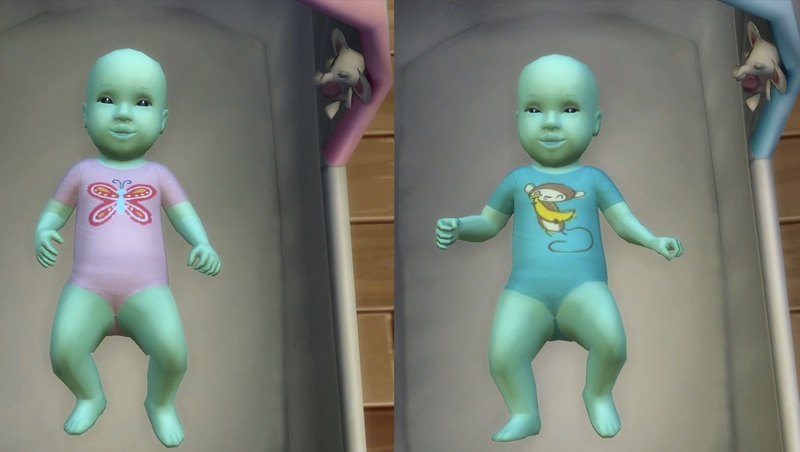 Be careful when installing new baby outfits, since the skin and the outfit are a single texture in TS4, so make sure that you don't have any other mods that alter the green baby textures if you want them to match their parents. Enjoy! Eyes by CAWblog, Sim and outfit by me, upload available thanks to the fine folks at MTS! Phenomenal Cool / Updated for Vampires! 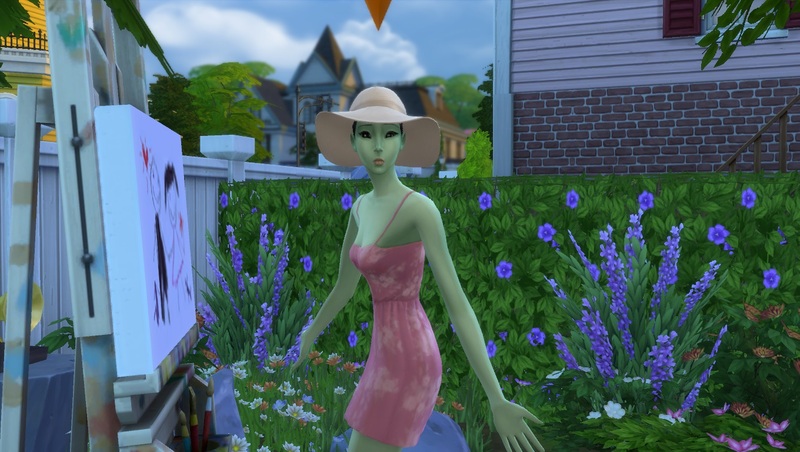 Maxis Match Skintones, 54 new skins for your sims(and 26 for aliens)! 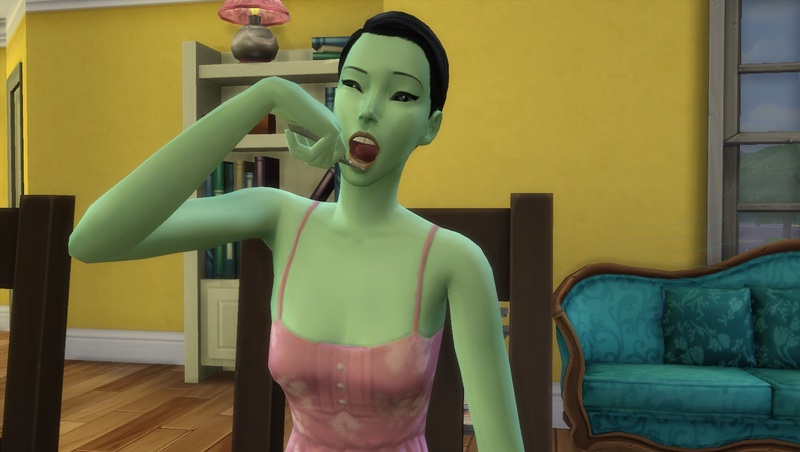 Phenomenal Warm / Updated for Vampires!